J&M Marine carry genuine Honda Parts and can special order genuine parts for all other makes and models. 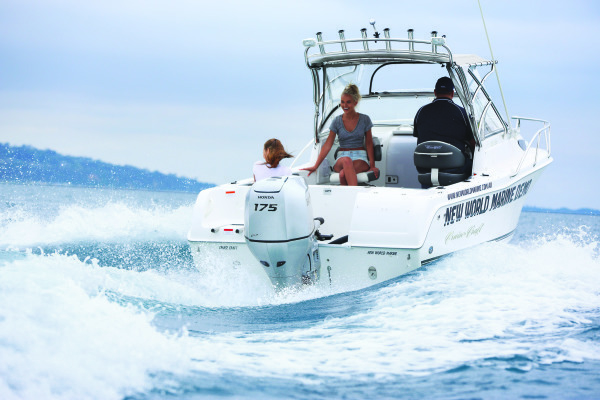 With over 15 years experience in the marine industry, you can trust J&M Marine to get you on the water and keep you on the water. Our workshop hours are 8:00 - 5:00 Mon - Fri & 8:30 - 1:00 Saturday. Call 02 6581 0272 to book your boat in today. 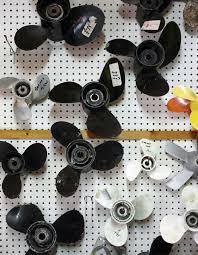 J & M Marine have a range of new and used outboard motors for sale. 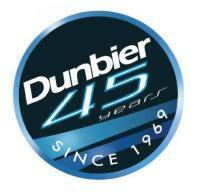 We also offer Stessl boats and dunbier trailers for sale. We can tailor a package for any need or budget. We have a number of used motors for sale, simply give us a call or fill in the email slip on this page and we can contact you with what we have available. From a vagabond or daredevil through to a trophy or coatrunner, we can tailor a package to suit your needs. Give us a call today to get on the water tomorrow. We are resellers for numerous reputable chandlery companies including BLA and RW Basham. We have a selection of chandlery in store and special orders can be placed at any time. Call in to the workshop and see our selection today. At J&M Marine, we are agents for Honda Financial Services. We can process your financial application on the spot to get you on the water as quick as possible.